East London Brewing Company is a great little brewery with big plans and awesome custom beer labels! We’ve even tried a number of their brews ourselves…purely for market research, of course.The team at East London Brewing Company initially came to us in need of product labels for their selection of beers in a “we needed them yesterday” panic.ELB clearly needed a premium hot foil finish in order to give the labels their signature shining touch, a process that can typically take up to 10 days to produce and ship. Claire, Managing Director, needed them within 48 hours. 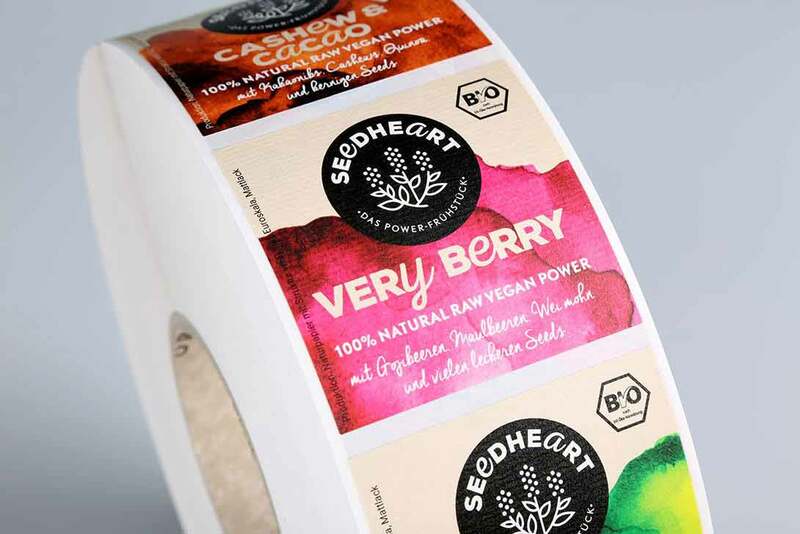 An alternative to simulating a hot foil finish is a digital print on metallic film, but we had to argue whether this method would have compromised the existing brand design they worked so hard to create. While this alternative would have been the speedy solution to their problem, we advised Claire that, in this case, hot foil was the method they needed. 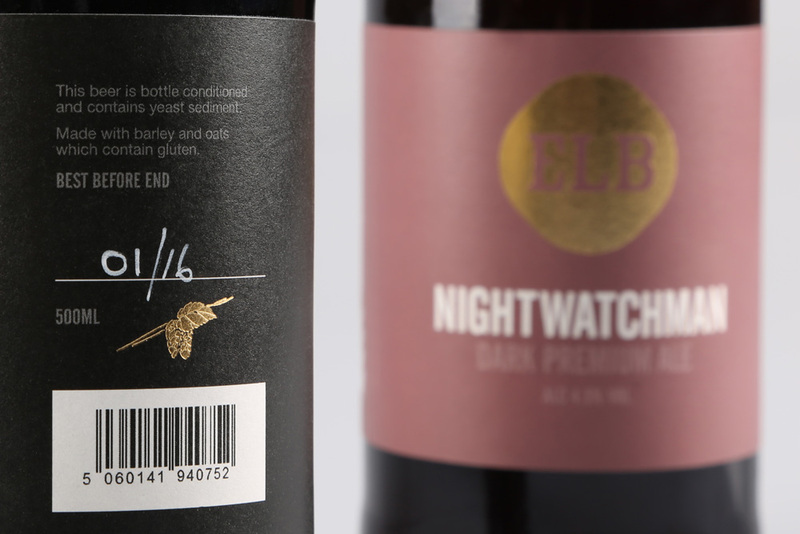 Now ELB had two problems to deal with: to print their beer labels quickly, but using a technique that wouldn’t have supported their brand OR to use the best-suited printing technique and lose out on the days they needed their product labelled and ready-to-go. Taking the brewery’s urgency into account, we were able to offer the solution that gave ELB the best of both worlds. Since we are able to offer both of the printing and finishing techniques, we took on the challenge of creating the premium hot foil finish in the turnaround time needed. We had the custom hot foiling on premium paper with a matt protective varnish all produced, delivered and applied by the team at East London Brewery within 48 hours. Crisis averted – we’ll drink to that! “The online solutions offered by the team at label.co.uk have been a real breath of fresh air. 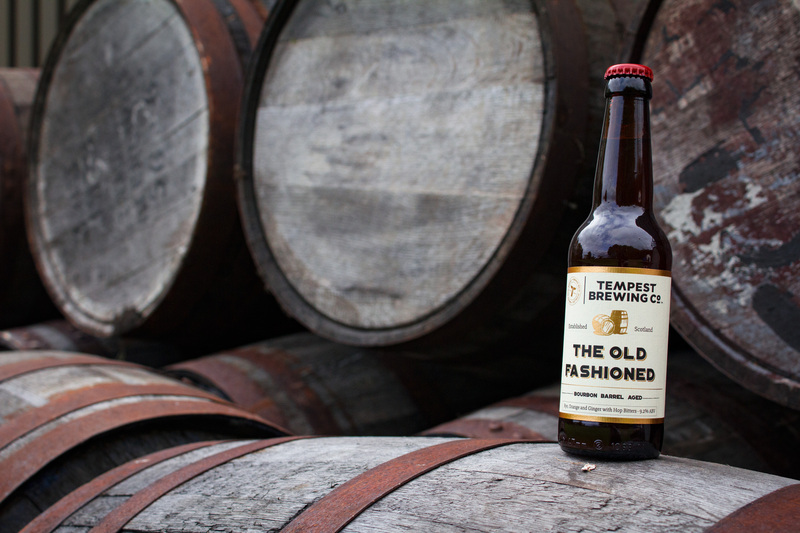 As a company, we are beginning to outsource some of our bottling needs to a number of third parties. The fact that we can track the whereabouts of our labels at all times is brilliant. The quirky features such as ‘bespoke winding directions’ for each of our delivery addresses and automated production updates are great.” Claire Managing Director, East London Brewing Company. 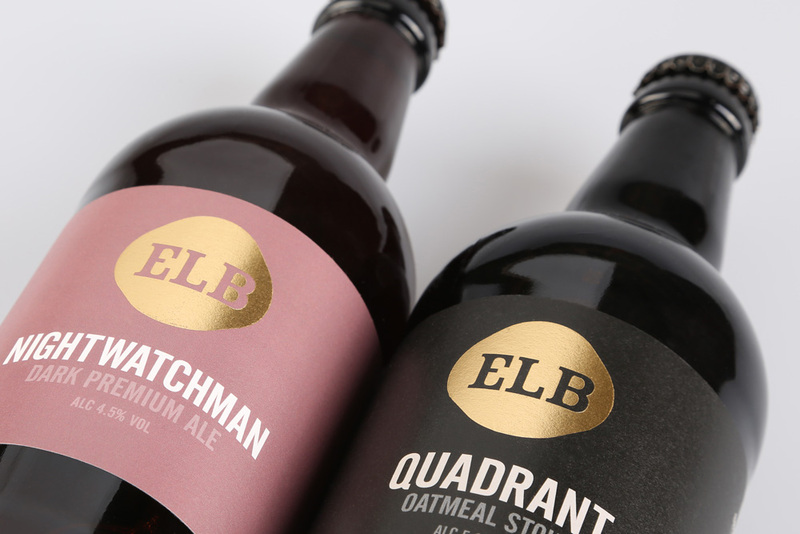 It’s clear here that East London Brewing Company’s label designs have been put together by a professional designer, something that we cannot recommend enough!  We like to leave the imaginative, creative elements of label production to the professionals; just as they like to leave the technical production with us. We see beer labels as art and a great opportunity for you to show the character and individualism of your latest brew!